Scientology is arguably one of the most controversial religions through its unconventional requirements and alleged unethical treatment of it’s parishioners. 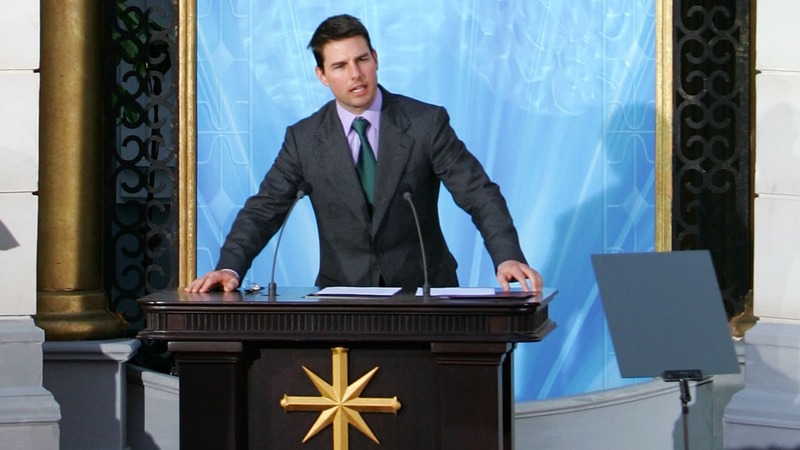 While many celebrities including Tom Cruise and John Travolta still practice the religion, there have been a handful of stars who have left Scientology, becoming increasingly frustrated with it’s practices. Presley was said to have joined the Church after reaching out to fellow member John Travolta, following Elvis’ death in 1977. Presley even raised daughter Lisa-Marie within the Church, but her daughter famously broke ties with Scientology in 2014, making it increasingly difficult to maintain a relationship with her mother who was very much immersed in the religion and it’s questionable practices. Lisa Marie said of her decision to leave “‘I was slowly starting to self-destruct. They were taking my soul, my money, my everything.” The mother-daughter relationship became strained after this time as the Church labelled Lisa Marie a suppressive person, meaning that Priscilla was forced to cut all ties with her daughter. It is commonly known that Scientologists are forced to undergo exercises including ‘auditing’ whereby a parishioner is expected to confess to extremely personal information. Much of this is later used against them for blackmail, should they choose to go against the teachings of Scientology founder, L. Ron Hubbard. There have also been numerous allegations of abuse, dire living conditions and robbing members of their life savings. In addition, members who break away from the Church are often ‘tailed’ by existing members in an attempt to intimidate them and prevent them from disclosing information. Many of these members who leave the Church are disowned by their families in the ‘disconnection’ process and shunned by all Scientologists. In an attempt to put an end to this destruction of families, ex-Scientologist, Leah Remini made a docs-series, exposing the lies and behavior of the Church and it’s leaders. After almost four decades in the religion, Priscilla Presley is now free from Scientology and its abhorrent practices.